This Earth Day let’s work together to save these threatened species. Invest your April in the Animals around you! Discover the adventurous world of thrifting and how fun it is to find the deals while supporting human rights! Learn how to make mosaic art using broken and recycled materials. The Furry and "Not-So-Furry" Friends That Help You Across the Finish Line! Change your sedentary lifestyle with these motivating, active suggestions. Win Three Hours of Massage or Shiatsu from The Highland Backrub! Shake off the Snowstorm with a Saint Paul Adventure! It’s finally safe to step out our front doors… so let’s celebrate with a Choose Your Own Adventure Guide featuring a special pack of offers from our favorite Saint Paul partners. 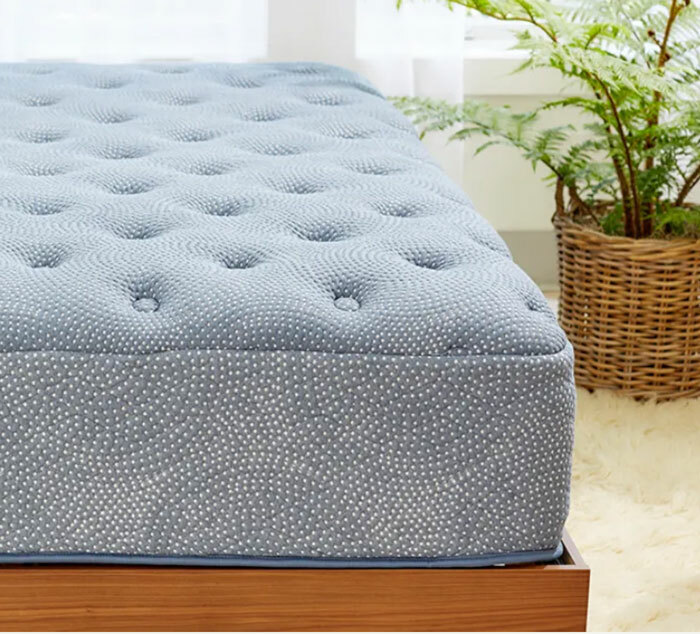 Win a Luft Mattress ($799 value) from Sleep Sherpa! Celebrate Valentine’s Day at Your Co-op! Celebrate Valentine's Day at your co-op, with all things chocolate! Add Some Gusto to Your 2019! Gustola Granola delivers on both taste and health! A remodeling company dedicated to homeowner education! Avoid the elements and bring the activities inside when you give the gift of indoor fun! Win an eGauge Home Energy Monitoring System from All Energy Solar ($1000 value)!